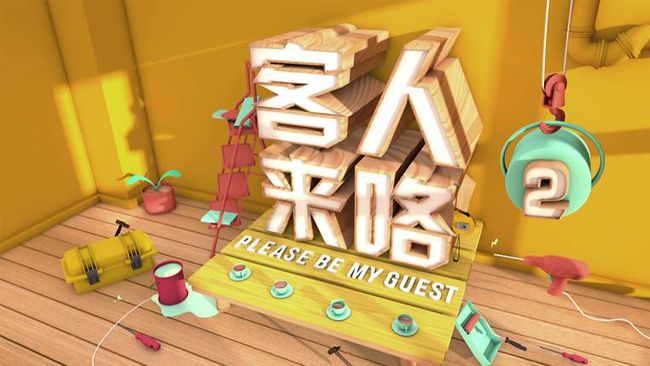 Synopsis: In every episode, this program invites two families to share about their housing problem while professional advice will be provided by interior designer. After taking these ideas into consideration, the families will then decide on what new look they want to give to their home within a budget and timeline while competing with another family. Lastly, a special guest will appear at the winner’s house to celebrate their victory and to present the prizes. Synopsis: With today’s increasing living standard, we find ourselves facing a bigger burden. Therefore, finding ways to help us become more efficient in our spending is extremely essential. 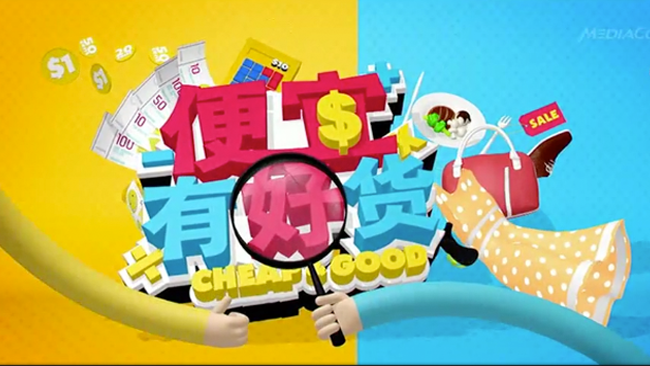 In this brand new variety show, hosts Kym Ng, Shane Pow and Tang Ling Yi will explore and share money-saving tips and useful information on getting the best deal in town! They will search for affordable and yet quality products, and also dish out useful shopping tips to ensure we get our money’s worth.